← Is it safe to stockpile influenza medication? I started this blog in September 2010 as a service to all those interested in responsible preparation for the future. An educator at heart, I enjoy sharing what I’ve learned about medicine over the past few decades, especially regarding those things people can do to take care of themselves. The response from the community has been amazing. More people are concerned about the not-too-distant future than I had imagined. I am appreciative of all who offer helpful comments, especially those who’ve become contributors, and those who educate me in return. I’ve named the blog Armageddon Medicine primarily because the words flow nicely and are easy to remember, but also because it conveys the sense of what health care may be needed in the face of national or global catastrophe, and what people can do to prepare. I still have my day job as a family physician, and realize it will take many months, or more likely years, to make this site the resource I imagine it can become. Anyone with practical or professional knowledge who is interested in contributing an article or information is encouraged to leave a comment and contact information in the block below. May God bless your efforts in making the world a better place for yourself and future generations. 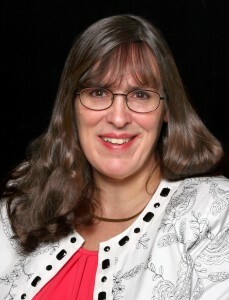 This entry was posted in Welcome and tagged Family medicine, Future, Health, Medicine, United States. Bookmark the permalink. Can you provide any information regarding classes that will be held in the Midwest (perhaps from your Akron location) this summer 2014? Thanks. As editor for SunOven.com’s preparedness newsletter, I’d like permission to use some of your information of medicines to keep on hand in case of a disaster. Attribution will be included as you define. Thanks for your consideration. I just happened across your website today and have not been able to pry myself away from the computer screen. Keep up the good work! Is there a way I can buy your book without going through Amazon? My book, 101 Ways to Save Money on Health Care, can be ordered from Borders or Barnes and Noble, as well, either online or at your local bookstore. 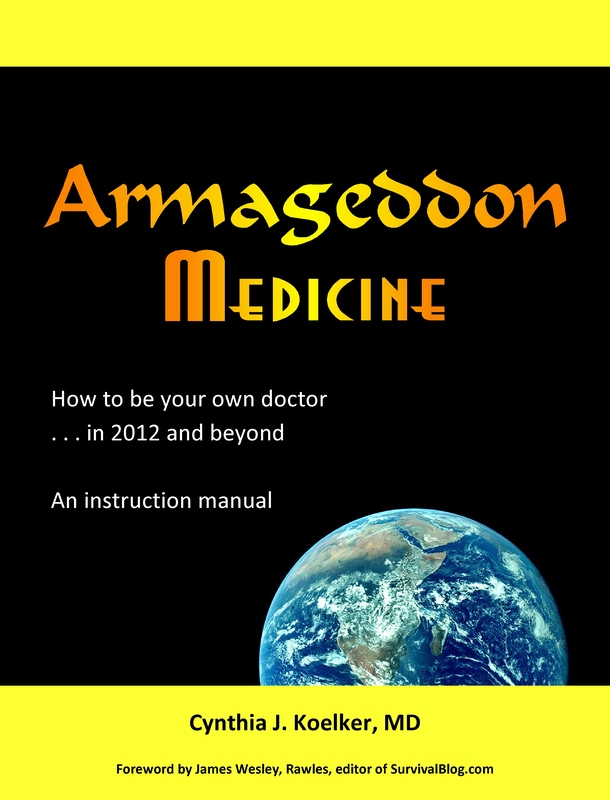 My upcoming book, Armageddon Medicine, will be sold through this web site only, at least to start, beginning fall, 2011. In this recent article from SurvivalBlog, it indicates Potassium Iodide is not needed for anyone over age 40 if exposed to high levels of radiation since their risk of thyroid cancer is low. Is this true? Could you post a response on SB for us readers there? Thanks. Might you be able to create a list of MDs who would prescribe quantities of prescription meds for preppers? Though am following a careful diet, am deathly afraid of another diverticulitis episode without access to medical care. Interesting web site. I look forward to seeing you build it up more. Love the website and the book. Just purchased it and read it in one sitting and I know it will be a valuable reference for years to come. Common sense medical advice sometimes is hard to find and your book cuts to the chase. LOVE your site and will link profusely! Been looking for someone/something like this for a LONG time. As a former Infantry medic, I can appreciate the enormity of scope you cover and the excellent articles you are providing. Will be telling everyone I know about this site! (Formerly known as the “Rocky Mountain Survival Group” Est. 1986. Thanks for the comments and the links, Meg.